Young Roxanna Blake, dedicated coronary care nurse, was sure that handsome Eric Newberg returned the love she felt for him. So when the magnetic skier left California for Mount Hood in Oregon to pursue his skiing career, Roxanna followed him. But her idyllic dream of a life with Eric seemed to hit snags as soon as she arrived. The first problem was Jody Averill, a women’s competition skier who was also determined to compete for Eric’s affections. 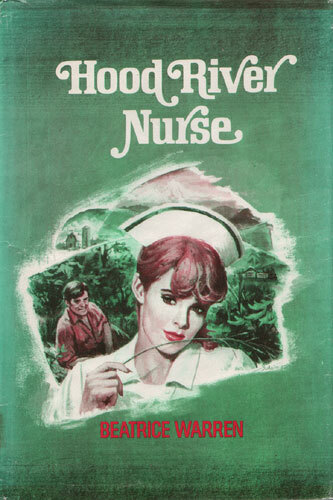 Then there was Devon Roberts, who had a maddening habit of popping up when the young nurse least expected him. Worst of all, there was Eric’s determination to sacrifice everything — even Roxanna — to become a skiing champion.